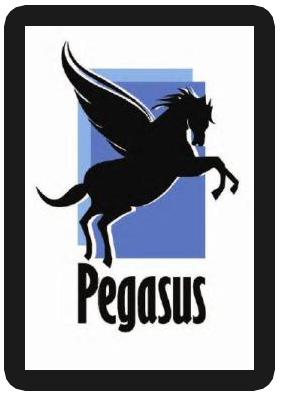 The Pegasus team consists of professionals with extensive experience as Electronic Discovery and Computer Forensics experts, with distinguished backgrounds in the computer, systems, data, and security fields. Most of the team each have over 20 years of experience providing these services. In both Federal and State courts, we have been certified as Experts, appointed as Special Masters, and selected as Court-Appointed Referees. 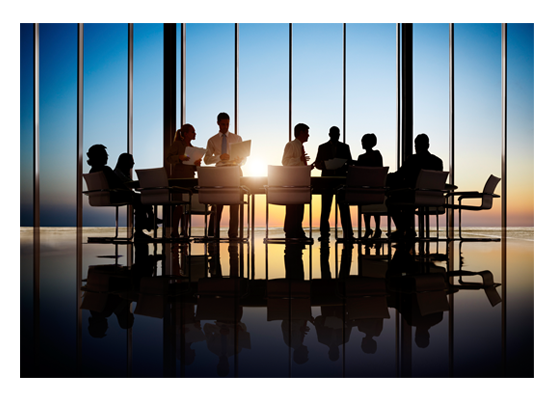 Scott Cooper leads the team, and has personally worked on hundreds of E-Discovery cases, and has testified in dozens of matters, including Intellectual Property Theft, Industrial Espionage, Fraud, and Family Law matters. He has testified as an expert in Federal Court, State Court, from Coast to Coast, and has been utilized as a special master and designated as a court-appointed referee. He has also been involved in successfully supporting no-notice ex-parte computer evidence seizure motions and orders. Mr. Cooper is a member of numerous professional organizations, including the Institute of Management Consultants (IMC), the High Technology Crime Investigation Association (HTCIA), the Los Angeles Electronic Crimes Task Force (LAECTF), the Forensic Expert Witness Association (FEWA), and Mensa. Scott is certified by the California State Bar and the California AICPA as an authorized MCLE and CPE course provider. He lectures and teaches on a regular basis and has published numerous articles in The National Litigation Consultant’s Review and California CPA magazine. Prior to his responsibilities at Pegasus, Mr. Cooper was a Senior Managing Director at FTI Consulting Inc., and was the senior-most person globally in their Electronic Evidence Consulting practice. Prior to joining FTI, in 1984 Mr. Cooper was a co-founder of INSYNC Consulting Group, a nationally recognized Electronic Discovery, Computer Forensics, and Information Technology consulting firm. Prior to that, he worked at KPMG Peat Marwick in their Management Consulting Group’s Information Systems Services practice.